Show Up and Dance, presented at least twice a year at different venues, is an opportunity for dance artists to exhibit their work in a supportive environment. 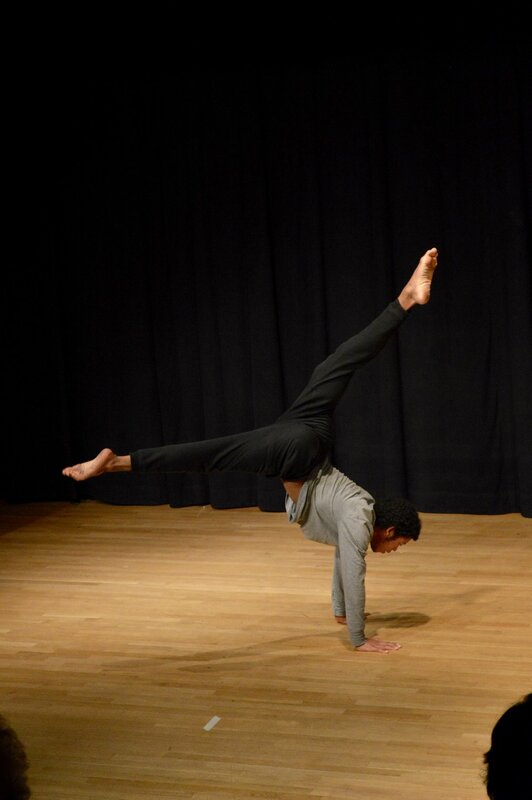 Members of Dance New Jersey are invited to showcase a work in progress or present a complete work, as a means to solicit constructive feedback from peers and to gain exposure. The general public is invited to join in the fun for a nominal fee. Members need not pay anything additional to participate, but pre-registration is required. Thank you to the Dance New Jersey members that shared their talent! for providing some of the images for the 3pm show.